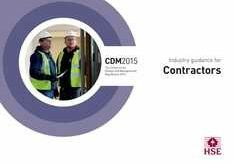 As the client you have overall responsibility for the successful management of the project, and failure to discharge your duties could lead to prosecution. 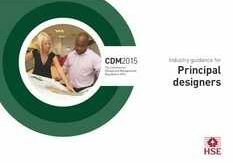 Appointing CDM Advisor to help and guide you will ensure you, and your project, are CDM compliant. 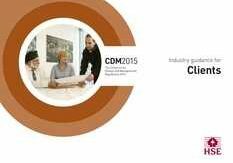 CDM 2015 defines a client as anyone for whom a construction project is carried out. 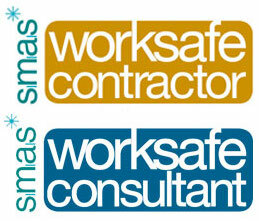 The regulations apply to both commercial and domestic clients. A commercial client is an organisation or individual for whom a construction project is carried out in connection with a business, whether the business operates for profit or not. Examples of commercial clients are schools, retailers and landlords. 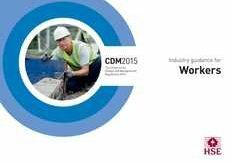 WDP can act as the Client CDM Advisor and advise & assist you in discharging your duties. Furthermore, we can also act as the Principal Designer, allowing us to give you a tailored service that suits your need. 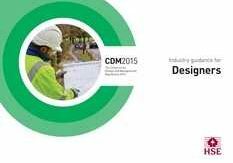 Whether you want WDP to act as the Principal Designer, Client CDM Advisor, or a mixture of the two, we will provide you with a quality competitive service that will enable you to comply with your CDM duties with confidence and ensure you are CDM compliant.